3) Establish the right protocol: Select 1 of 24 different treatment programs depending on the patient's current medical condition to customize therapy. 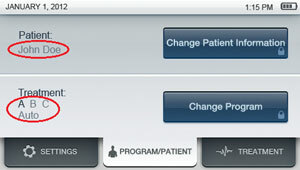 You can also enter patient-specific information. 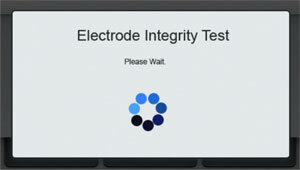 4) Press “TREATMENT” and the device will automatically check for proper electrode setup before beginning the treatment. 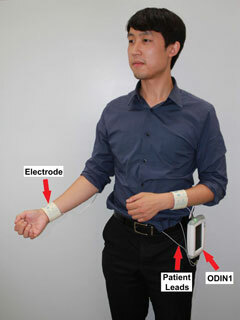 5) Start and record: Upon initiation, ODIN 1® automatically monitors and records key patient electrical response to therapy and adjusts current flow accordingly. 6) Adjust on the fly: The Pause option allows temporary disruption of current. 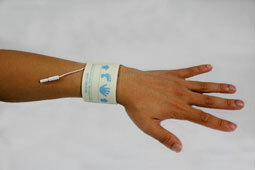 The Reduce Power option enables the patient to reduce current in the unlikely case of temporary, mild discomfort. 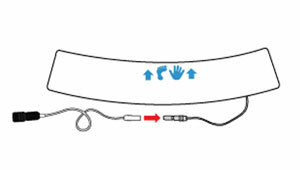 7) Feel confident with built-in troubleshooting: ODIN 1® performs an electrode integrity test prior to every treatment to ensure proper electrode connection; the system will also sense and alert user of common electrode problems during treatment. 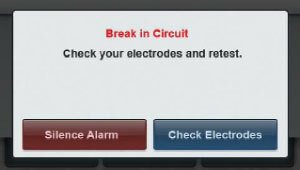 Does not interfere with your activities of daily living. Easily attaches to your belt via a clip or wearable with a carrying case. 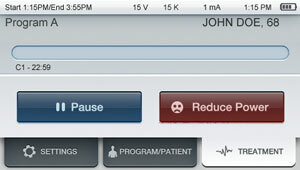 See for yourself how the collective features and benefits of ODIN 1® are truly one of a kind. 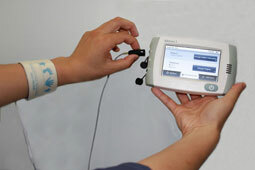 Contact us today for a live demonstration of the ODIN 1® in your practice or organization. 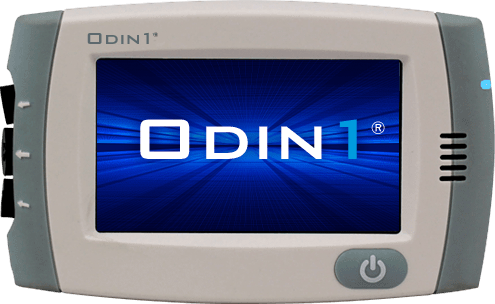 Download the ODIN 1® Quick-Start Guide for more details about operation.